I’m still digging the window light. 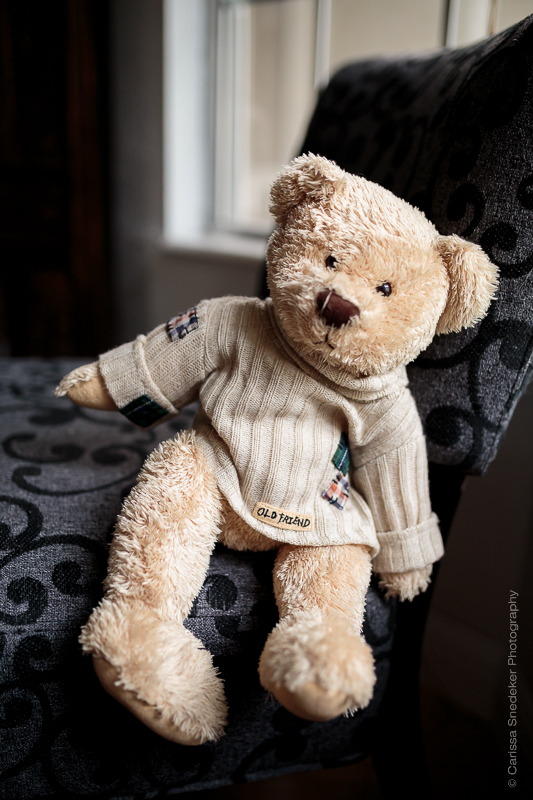 This entry was posted in Lighting, Natural Light and tagged teddy bear, window light. Bookmark the permalink. So you rescued him from the Valley of Despond and gave him a new life!